Rage Against The Machine singer Zach de la Rocha hints about the possibilities of a new album. 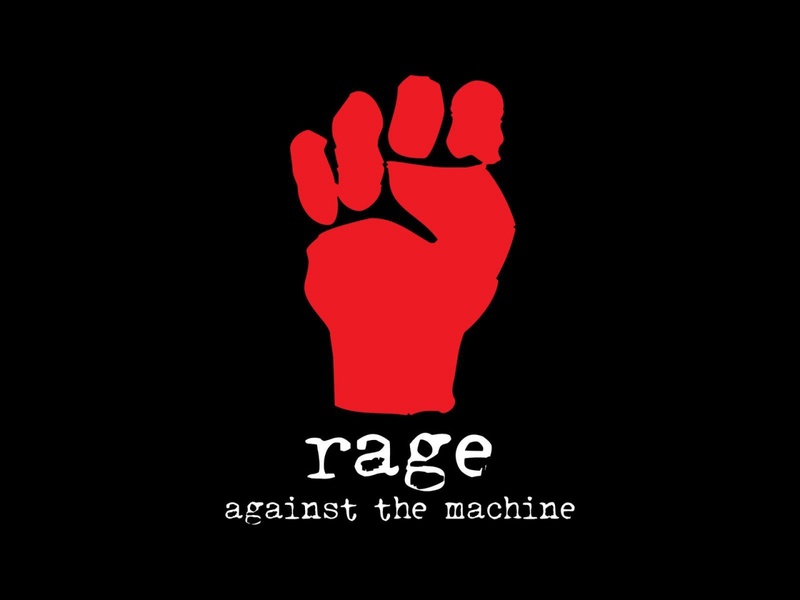 Posted in Interviews and tagged AUX TV, Rage Against The Machine. Bookmark the permalink.